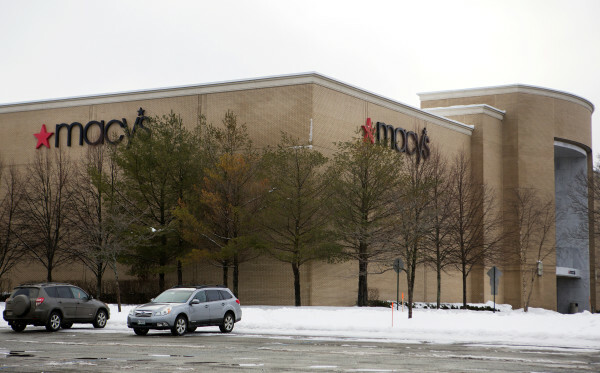 The Macy's store at the Bangor Mall is seen Wednesday in Bangor. 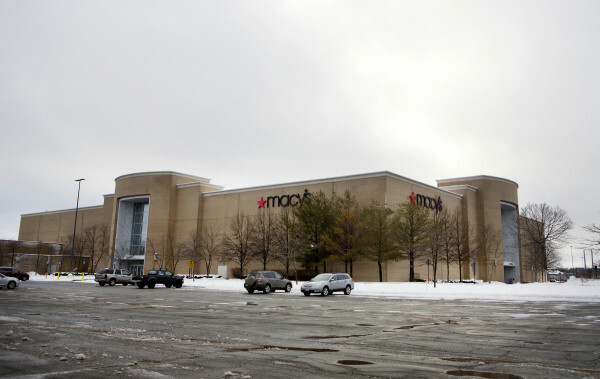 BANGOR, Maine — The Macy’s at the Bangor Mall will be among 63 locations nationwide that will close early this spring as the retail giant looks to reduce its brick-and-mortar footprint to focus on online sales and more profitable stores. The 143,000-square-foot Bangor store opened in 1998 and it has 65 employees, according to a company statement issued Wednesday. Employees at the store declined to comment on the report Wednesday, and management at the mall referred questions to a corporate spokeswoman. Bangor Mall customers were upset to hear so many people would lose their jobs, and one theorized that Mainers wanting to shop local had something to do with it. “That saddens me. I’m not much of a shopper but that’s going to be big news to my wife,” said Patrick Womac, a teacher who lives in Veazie. He and his wife are teachers, so he said they realize the impact a job loss can have on a family. Milford resident Jesse Shaw said the last time she shopped at Macy’s was about 10 years ago, before she had children. She said she has friends that work for Macy’s, and she was sad to hear they would be losing their jobs. “Bangor has taken some big hits recently,” Shaw said, mentioning that Kmart announced last week that its “unprofitable” store on the Hogan Road near the Bangor Mall would be closing in April. The announced closure of Macy’s is the latest to hit the Bangor Mall in recent years. Ruby Tuesday’s closed its mall location last summer, and New York & Company clothing store closed in January 2016. In December 2015, the Hallmark Store and Gap also shuttered stores at the mall. A representative of Indiana-based Simon Property Group Inc., which owns the Bangor Mall, declined to comment Wednesday. The closures Macy’s announced Wednesday are part of the 100 stores the retailer said in August that it would close, most in 2017, as the biggest U.S. department store operator faces declining sales and growing competition from online merchants. This amounts to about 15 percent of Macy’s 675 full-line stores. On Wednesday, Macy’s also cut its 2016 adjusted profit forecast, largely due to weak holiday season sales, according to Reuters, a London-based news agency. The company said its sales fell 2.1 percent in November and December. Macy’s cut its adjusted profit forecast for the year ending Jan. 30 to $2.95-$3.10 per share from the $3.15-$3.40 per share it previously expected. The company’s shares were down 8.9 percent at $32.63 in extended trading on Wednesday. 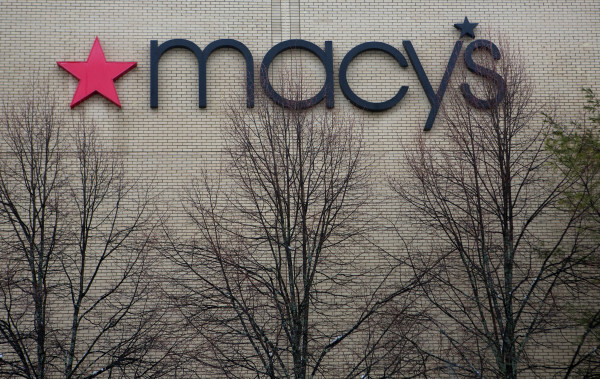 Macy’s closed three stores in mid-2016, and after the 63 close this spring, another two locations will shutter over the summer, the retailer said in Wednesday’s statement. It expects the 68 closures will save $550 million, some of which it will reinvest in its remaining stores and online business. The retailer estimates that about 3,900 employees nationwide will be displaced as a result of the 68 closures. After the Bangor store closes, there will be one Macy’s location left in the state at the Maine Mall in South Portland.